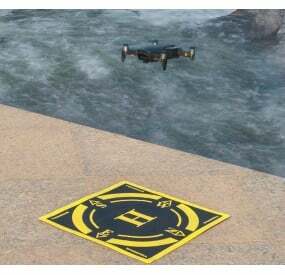 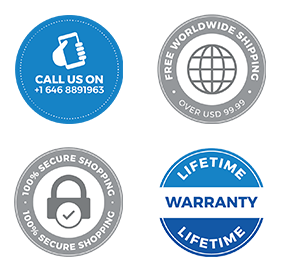 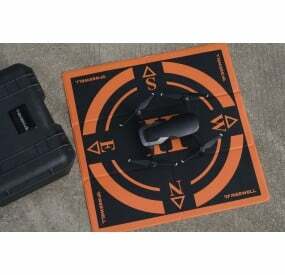 The Freewell Drone Landing Pad for drones is designed to offer a highly visible and reliable landing mark for your drone. 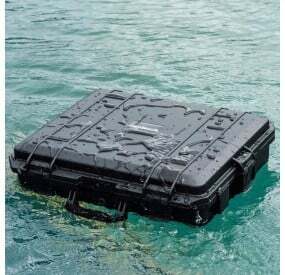 The durable material is waterproof and can be efficiently used in all kinds of weather and terrain. 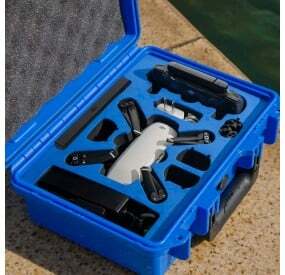 It is easily to deploy and easier to store in its storage bag. 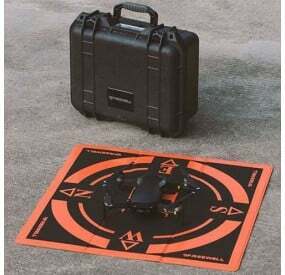 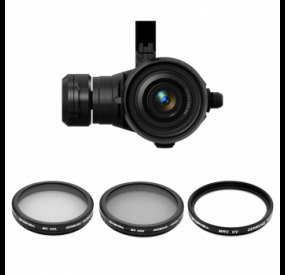 Efficiency – The Landing Pad is easy to deploy and store. 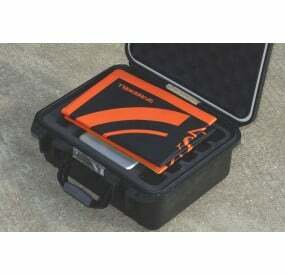 Its bright color glows for higher visibility in all kinds of weather conditions. 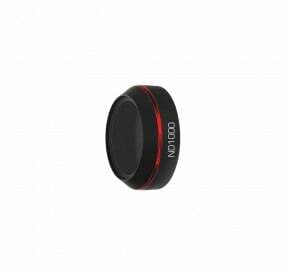 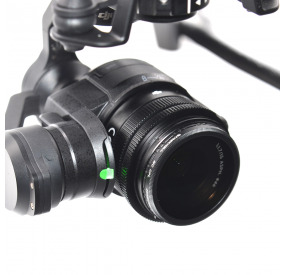 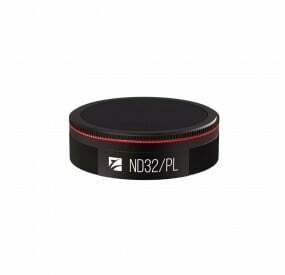 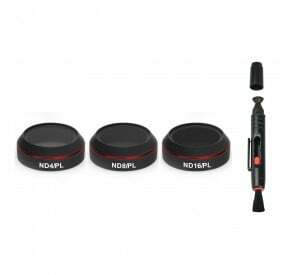 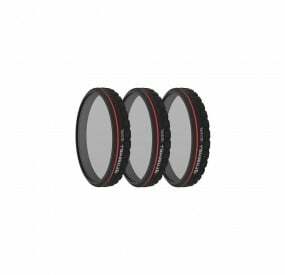 Safety – The Landing Pad offers a safe and reliable landing spot of your choice for your drone. 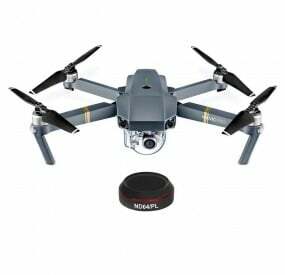 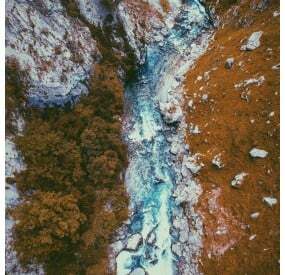 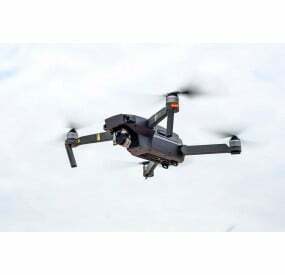 It can be easily spotted by the drone cameras. 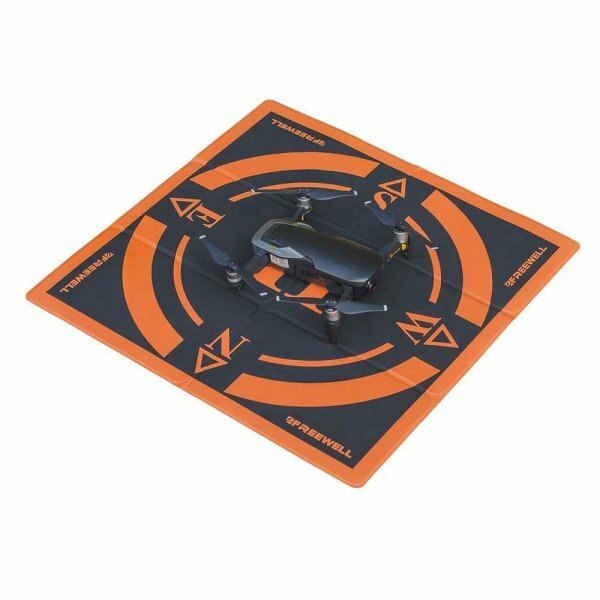 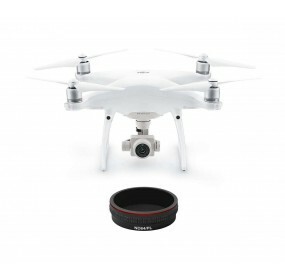 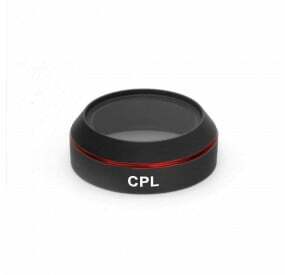 Convenience – The Landing Pad is an easy way to guide your drone to a safe landing. 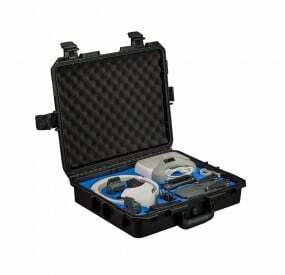 It is easy to deploy and easier to fold and store in its storage bag. 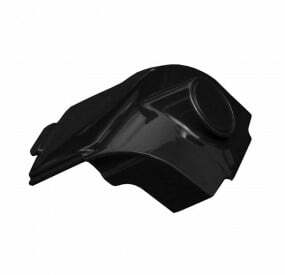 Durable waterproof material for construction ensures it can be used in almost all kinds of terrain. 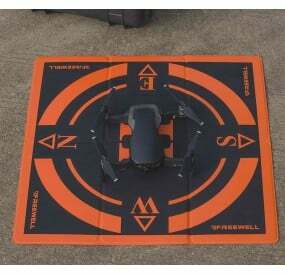 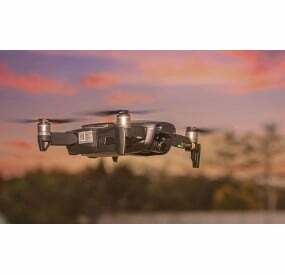 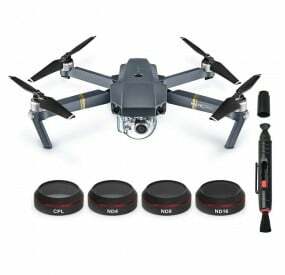 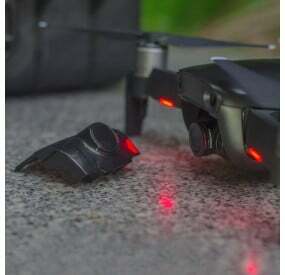 The Freewell Landing Pad for drones is an efficient and convenient way to ensure safety of your drone, camera and attached accessories by a secure landing and takeoff from the ground.